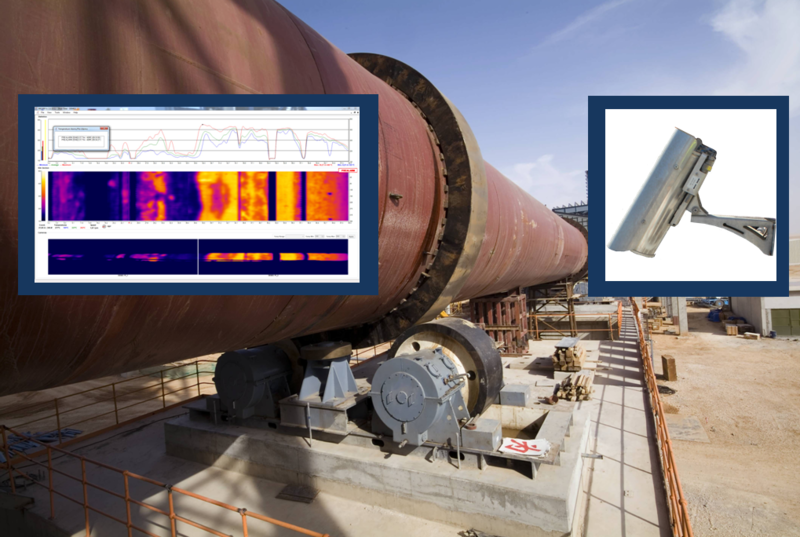 The thermal camera-based kiln shell monitoring system RKS300 monitors kiln shell and provides real-time inspection of the entire kiln length. 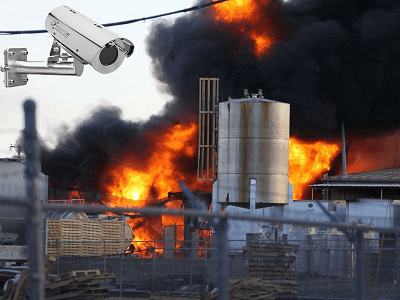 It integrates hardware and software as a solution, allowing the detection and measurement of all hotspots on the kiln shell, even at an early stage. 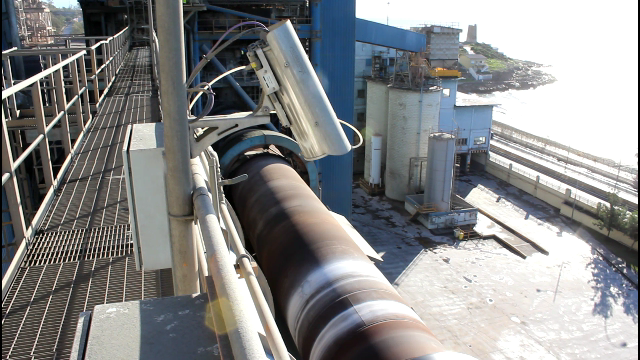 With real time inspection at the highest resolution (up to 3.200 measuring points per line), the RKS300 purpose is to ensure proper kiln-shell safety and durability, optimize kiln efficiency and reduces the cost of maintenance due to damage and unscheduled downtime. To withstand the aggressive environment that surrounds the system in a cement plant, the RKS300 is protected by a rugged protective housing that resists adverse conditions thanks to an air purge and an internal temperature control device. This keeps the thermal camera clean within a constant ambient temperature. • High sensitivity to identify even the smaller temperature changes and hot spots. • Easy integration and communication of all data to Plant Control System. • Pre-wired and pre-tested for an easy installation. • Calibration checks are not required. • Training and commissioning support by highly qualified and experienced team. 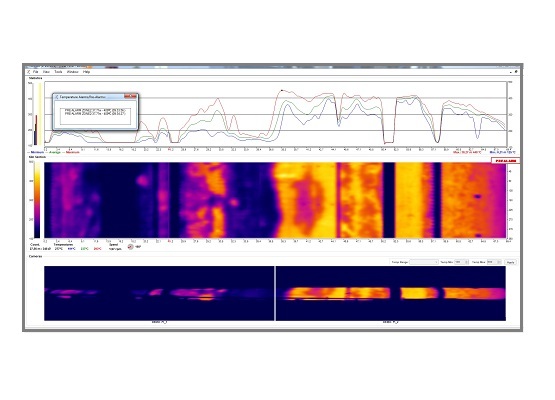 RKS300 software provides real-time thermal imaging for temperature monitoring, display, analysis and detection of hot-spots. 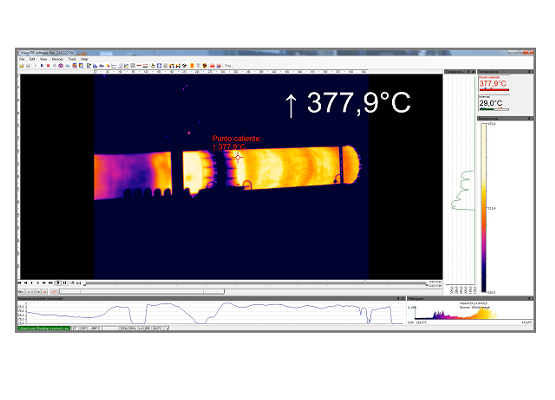 Furthermore, our software enables access to all temperature points giving its kiln’s surface coordinates with very accurate measurements. • Fan Control System: Prevents kiln shell deformation with active cooling, controlling up to 16 fans with independent actuators. 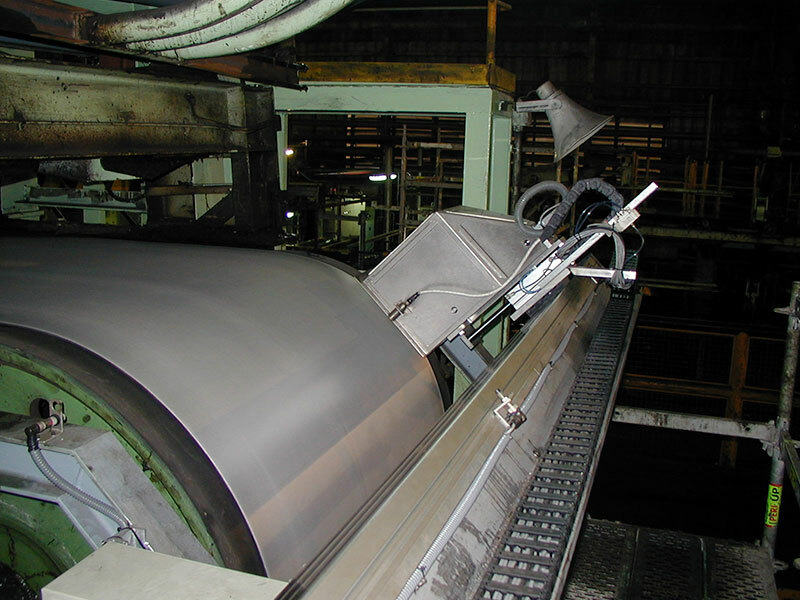 • Tire Slip Monitoring: Monitors the displacement of up to 6 slip rings. 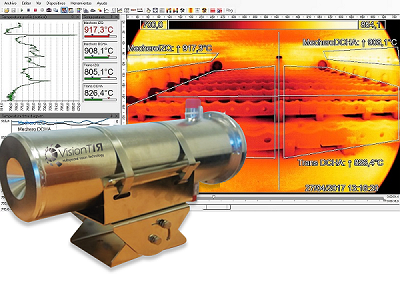 • Shadow Monitoring: Measures up to 8 FOV shaded areas by integrating IR temperature sensors. • OPC Server Protocol and Client Configurations: Data Integration and communication to the different levels of the factory (SCADA, data bases, communications with PLC and sensors) via OPC connection.